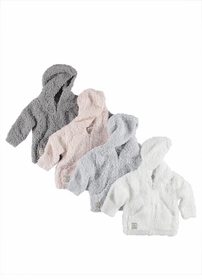 A must have in any child, a cozy robe or soft pima cotton playwear. 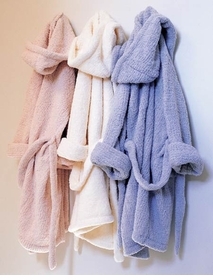 After a dip in the pool, ocean or tub, wrap your little one of our super soft warmth of our kids robes. Looking for something soft and comfortable to wear, put your child in some of the finest and softest pima cotton playwear and sleepwear we have found. For an added touch, these can also be monogrammed for an extra special touch.